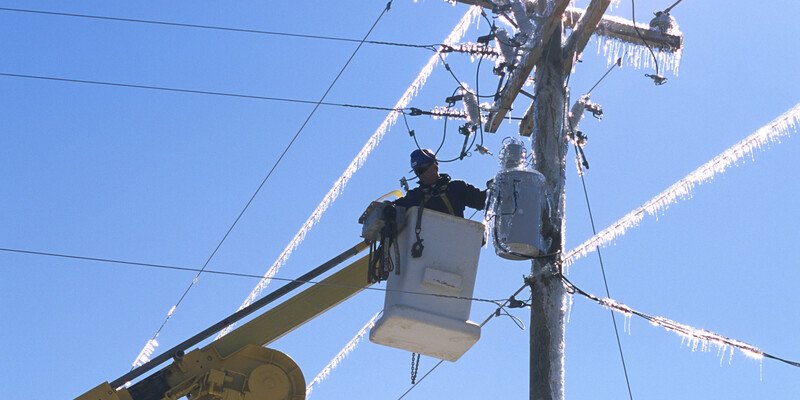 USA, Tennessee: Around 60,000 people across Tennessee have been affected by power outages as the ice storm knocked down trees and caused transformer explosions. According to the Tennessee Emergency Management Agency, Knox, Monroe, Warren and Bedford counties were among the hardest hit after a powerful winter barrelled across the state, leaving behind a coat of ice on streets and trees, reports WBIR. Tree branches falling from the weight of the ice struck power lines taking out bushings in the transformers. All through the night utility companies crews have been removing falling trees and limbs, attempting to restore power to tens of thousands of people.